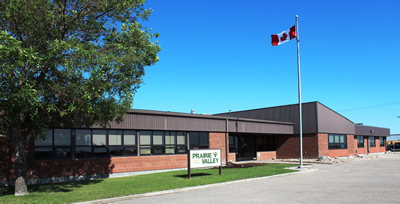 ​At the June 14 Board meeting, the Prairie Valley Board of Education approved the Prairie Valley School Division 2017‐2018 Budget for submission to the Ministry of Education. Please refer to the 2017-2018 Budget Update. Ministry approval is expected by August 31, 2017, and as usual, we will release a detailed budget document in the fall, in conjunction with the updated strategic plan for 2017‐2018.